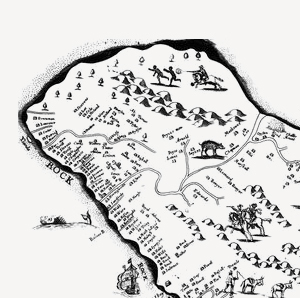 The story of Mount Gay begins in Barbados. 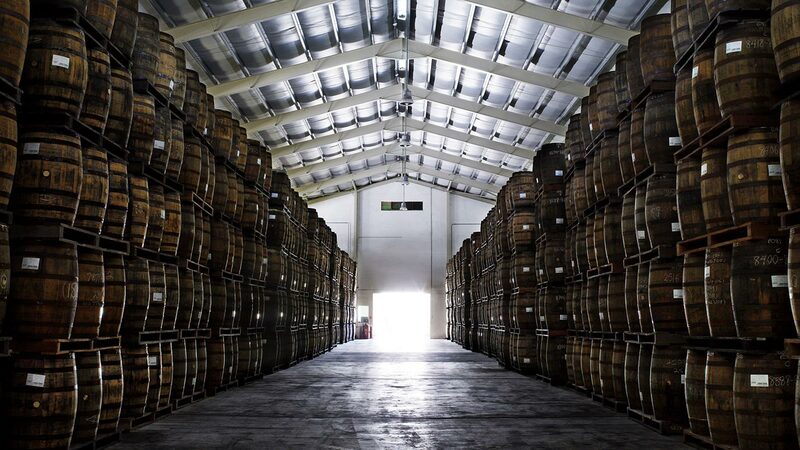 This is where the world’s oldest rum company was established, and where, since 1703, the most complex blends have come to life in ancestral ageing cellars. 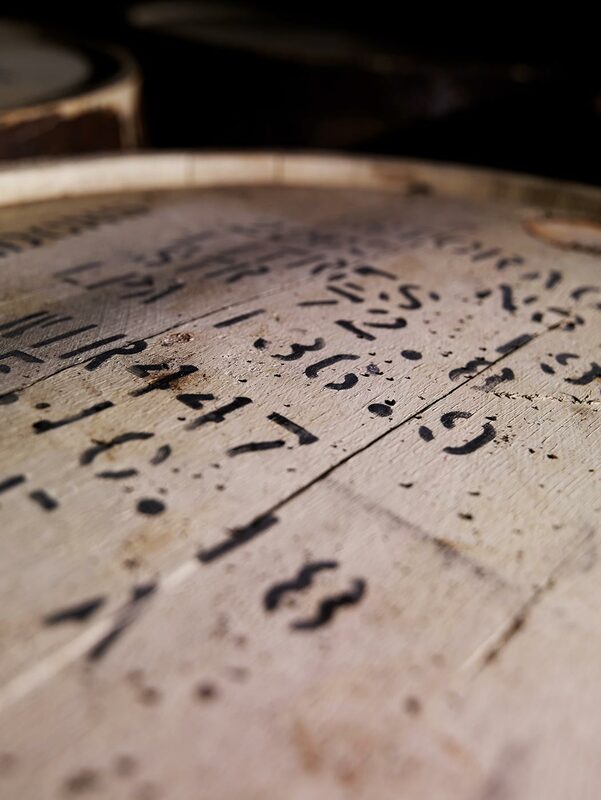 This heritage is continually and patiently being passed on to our bartender and wine and spirits merchant advocates. A focus on education that explains increasing sales for the brand, whose flagships are Black Barrel and XO. Investment is concentrated on these top-of-the-range extensions; it is targeted to generate added momentum, and is leveraged via the use of social media. The island of Barbados is formed of coral limestone, a porous stone, which acts as a natural filter for the groundwater deep beneath the island. Thus filtered, this water is some of the purest in the world. 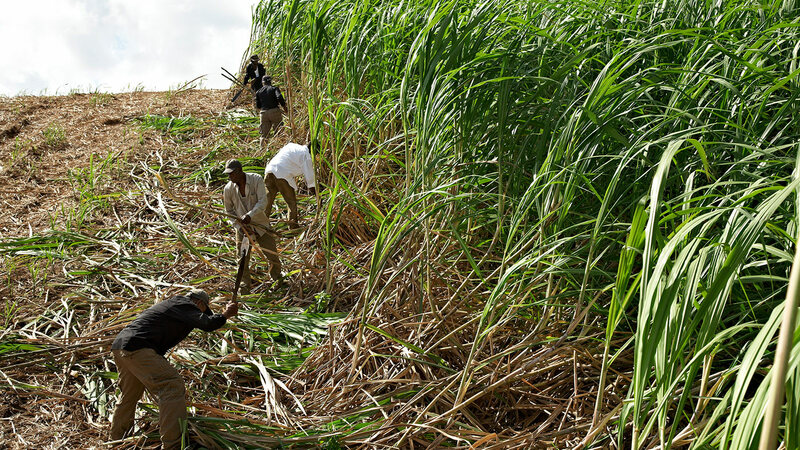 Sugar from Barbados is among the finest in the world. 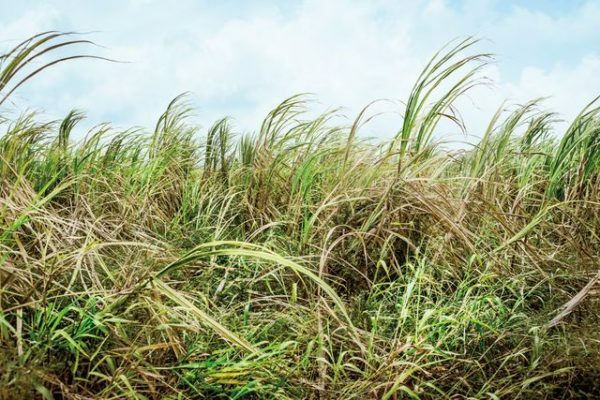 In the 18th century, molasses from Barbados was known as “Black Gold,” due to the added value achieved by transforming sugar cane, the raw material for the production of rum. An industry that very quickly became more profitable than the production of sugar. Fermentation really begins when molasses and filtered water from Barbados are combined with yeast (selected exclusively for Mount Gay). 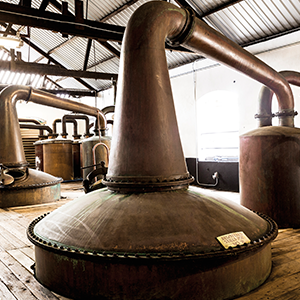 Since the distillery opened in the 18th century, this process has been conducted outdoors, under the Barbados sky. 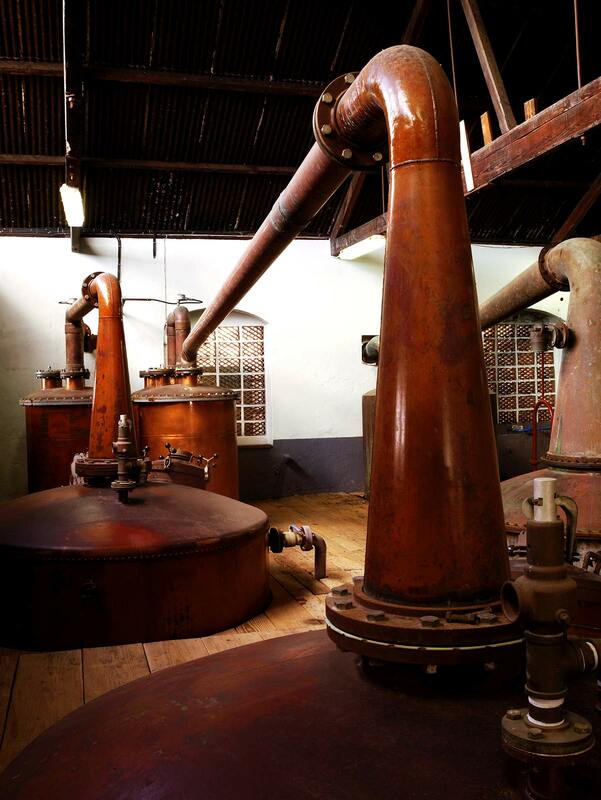 For over three hundred years, the distinct and pure character of Mount Gay rums has come from distillation in traditional column and copper pot stills. 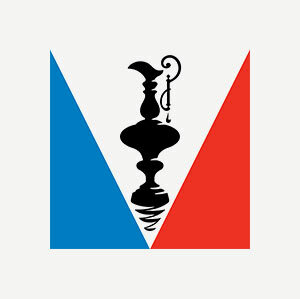 A ground-breaking distillation technique in 1703, this process has been in continuous use by Mount Gay ever since. 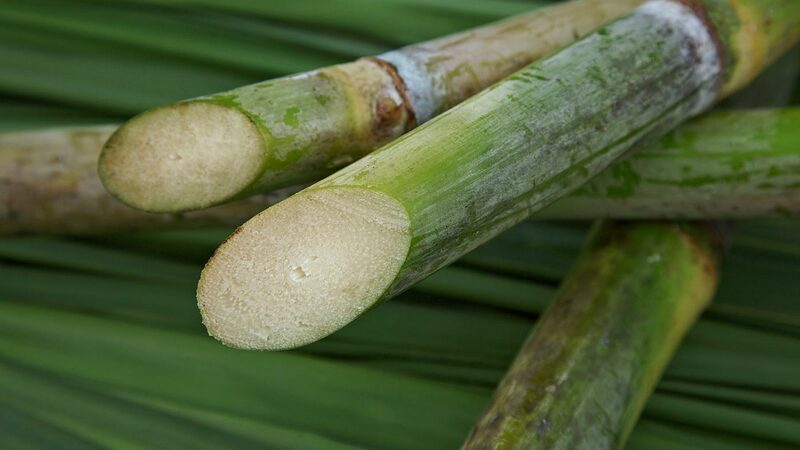 The ageing process is particularly unpredictable in the tropical Caribbean climate, and at Mount Gay, we prefer to talk about maturing. 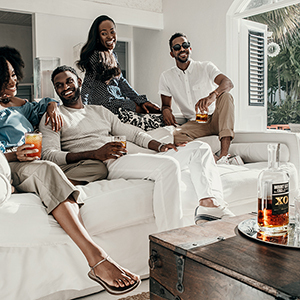 In two or three years, our rums can reach the same level of maturity as an eau-de-vie aged for two or three times as long in a temperate climate. 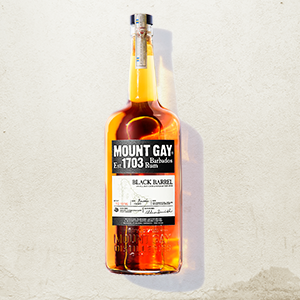 Today, Mount Gay rums are matured in lightly charred American oak barrels that have previously been used to age American whiskey. Blending has been elevated into an art form: a complex alchemy that sits between expert intuition and controlled expertise. Allen Smith is the master of this craft of blending at Mount Gay. 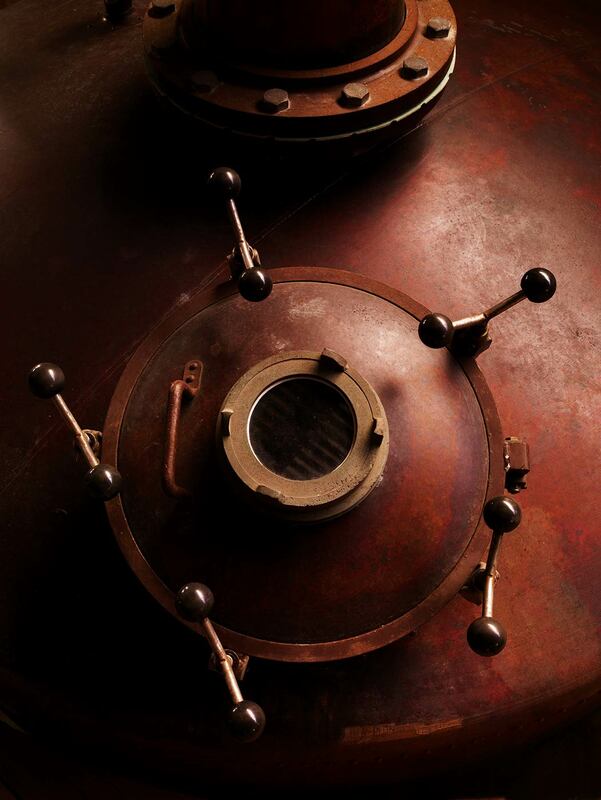 Each individual batch of rum is a blend of dozens of different rums, from both pot and column stills. 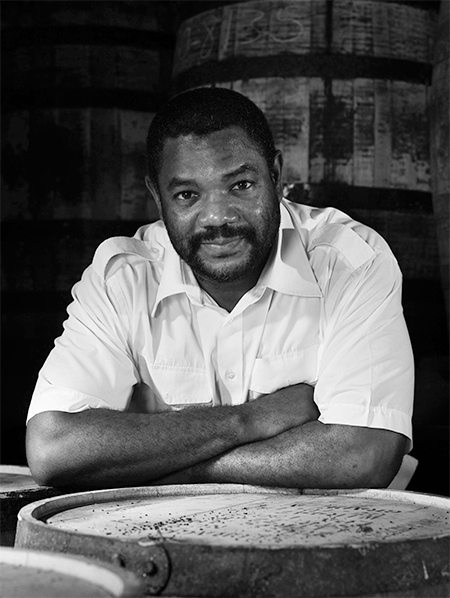 For over twenty years, Allen Smith has been working on the blending and maturation of our rums. 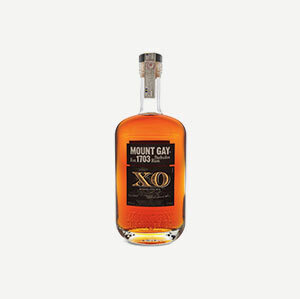 Allen Smith joined the Mount Gay Distillery in 1991, and assisted in the blending of Mount Gay Extra Old under the instructions of Master Blender J. Edwards. 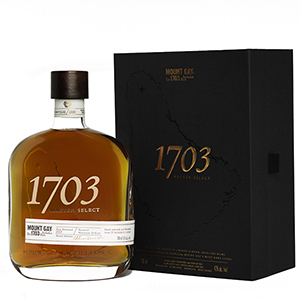 In 2009, Allen Smith created Mount Gay 1703 Old Cask Selection. In 2010, Smith was promoted to the role of Master Blender, and now supervises the blending of all our rums, while retaining a spirit of innovation that has been fine-tuned by years of experience. In 2012, he created Mount Gay Black Barrel. Planters settle the future Mount Gay plantation. 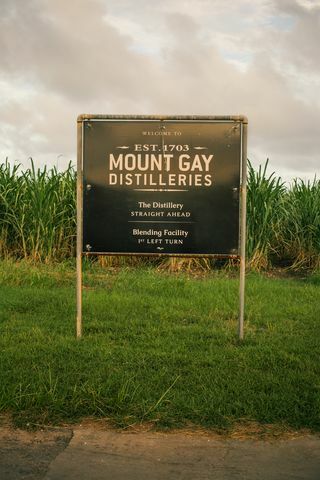 The company's oldest deed of property dates from February 1703, making Mount Gay Rum the oldest brand of rum in the world. The plantation changes ownership. 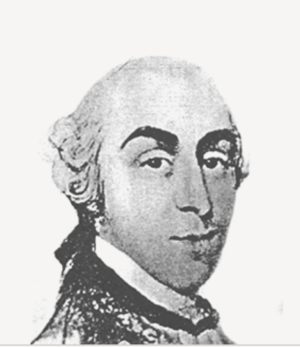 John Sober owns the estate and gives "power of attorney" to Sir John Gay Alleyne. 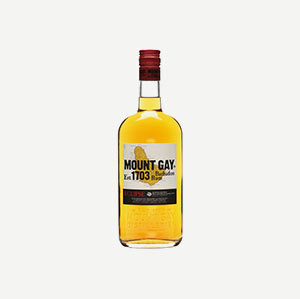 In homage to Sir John Gay Alleyne, the Sober family plantation becomes "Mount Gay." 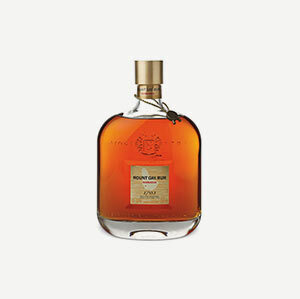 Mount Gay becomes part of the Rémy Cointreau Group. 1703 Master Select gets new packaging. Time Well Spent campaign is launched worldwide.